When Will I Be Able to Get Credit After I File Bankruptcy? I Need To File Bankruptcy and I live in Maryland.....What Do I Do? Third Most Chapter 7's In Maryland Filed! 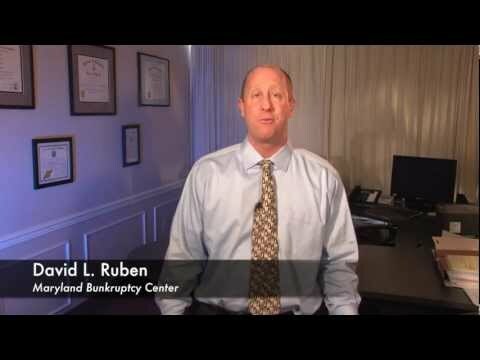 How Long Does a Chapter 7 Maryland Bankruptcy Case Take?